3M Healthcare offers a full line of quality monitoring and defibrillation products. When the patient being monitored is a tiny infant, high quality and comfort are even more important in selecting the right electrode. 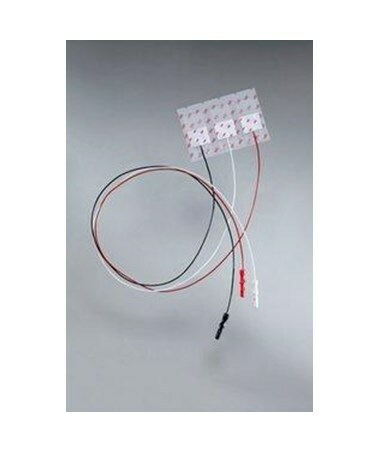 3M'sRed Dot Clear Radiolucent Pre-Wired Infant Monitoring Electrodesfeature clear tape backing for easy viewing of the patient's delicate skin condition, while their secure adhesive is gentle and leaves minimal residue for ultimate comfort and reduced skin irritation. The 1.25" x 0.75" electrodes are recommended for use in pediatric and neonatal ICUs (including special care nurseries and Level III NICUs) and are radiolucent for undetected use in radiology. 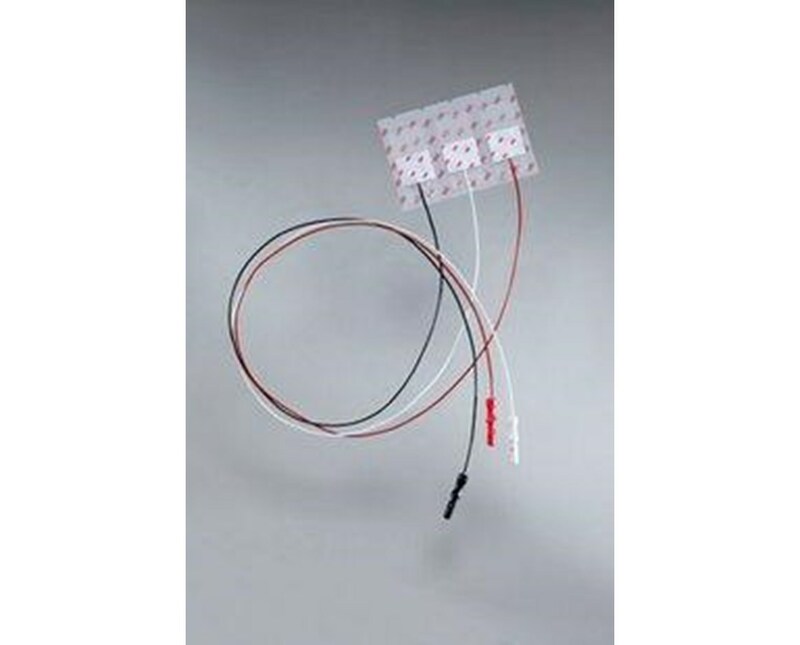 For extra convenience and optimal trace quality, the electrodes are pre-wired with 22" secure, long-lasting integrated leadwires, virtually eliminating leadwire disconnections. Each order includes 300 electrodes, packaged in 100 bags of 3 electrodes each to prevent adhesive drying.